For both novice, and experienced alike in our 1-day introductory classes you'll learn about butane extraction, as well some alternative extraction methods. We'll cover the fundamentals behind the process, and perform a live extraction to demonstrate. 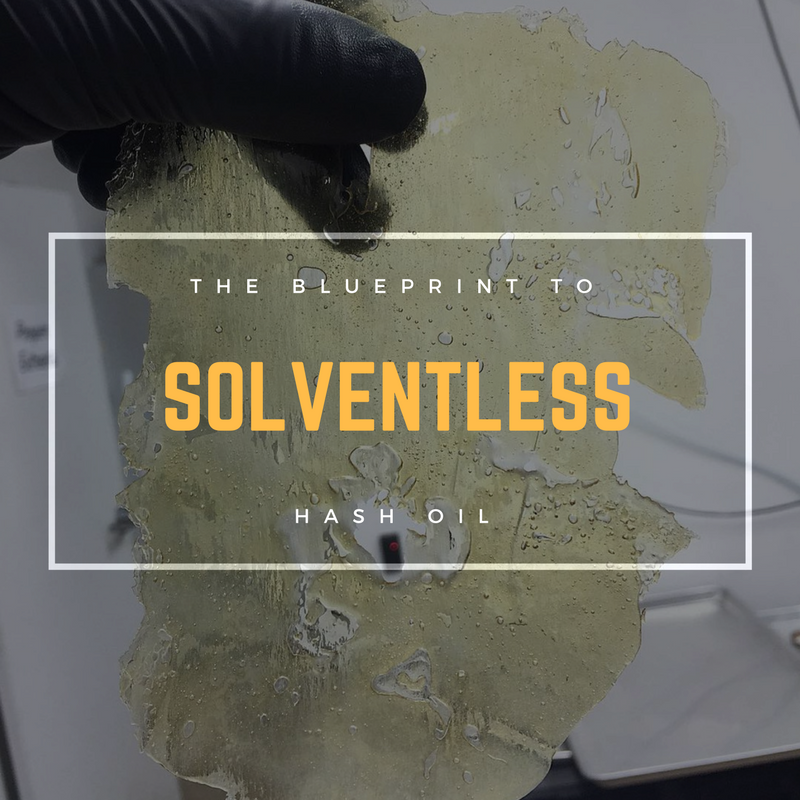 In addition to that, you will be shown how to adequately purge oil and the techniques it takes to achieve various consistencies including: shatter, badder, wax, and honeycomb. Location: Las Vegas, NV. Address will be provided upon order completion as this is a secure location, and visitors are not permitted outside scheduled hours. $597 for Saturday CLS Extraction Training. Cash payments accepted on arrival with $100 non-refundable deposit. For those who wish to extend their knowledge beyond the introductory level of extraction we offer a 2nd day class on the post processing distillation procedure. Here is where you will learn how to take already extracted oil, and purify it down to it's cannabinoids. We will also cover products you can make with this distillate such as cartridges, capsules, and more. $797 for Sunday Distillation Equipment Training.